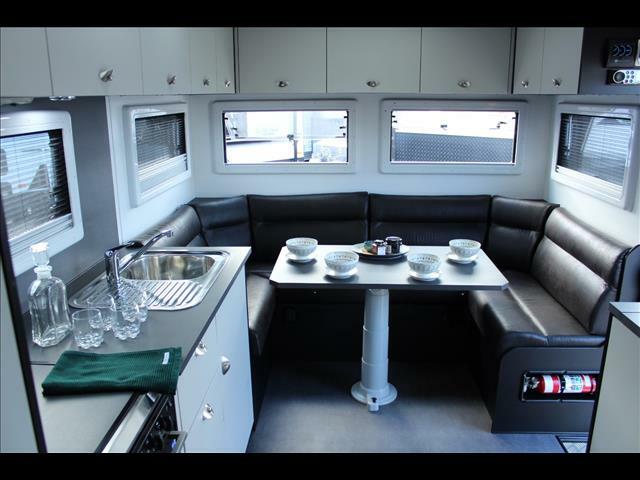 Its not very often you will get a saving like this, so don&apos;t miss out. 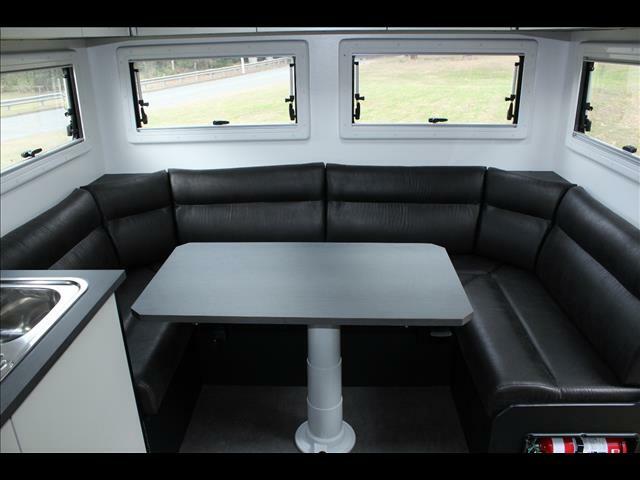 This is a brand new van and will have its full 3 year warranty when delivered to its new owner. 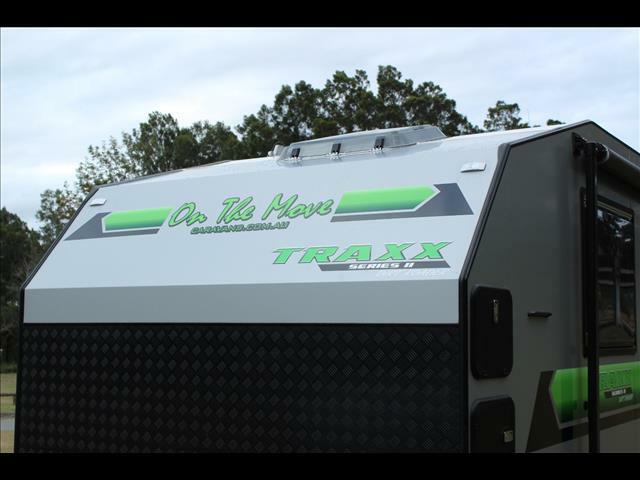 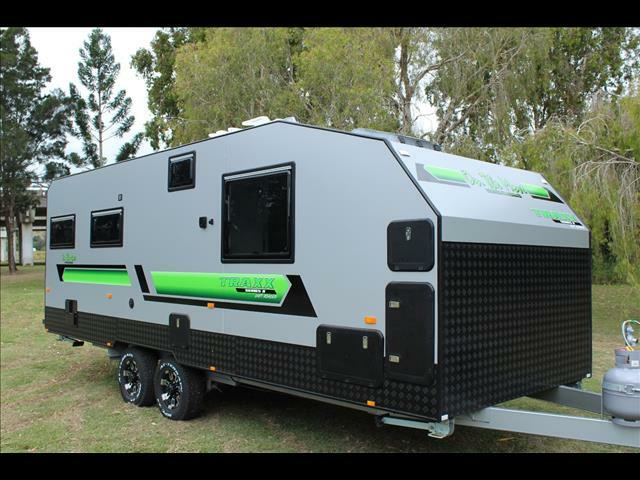 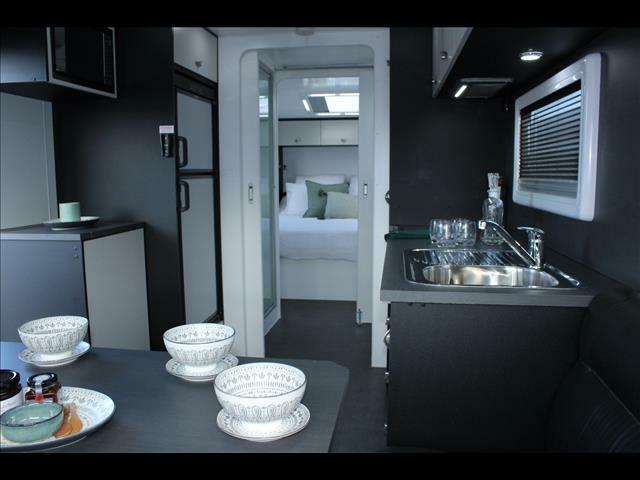 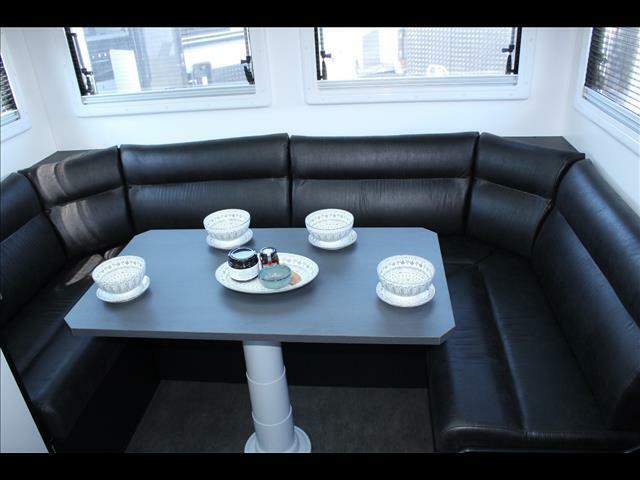 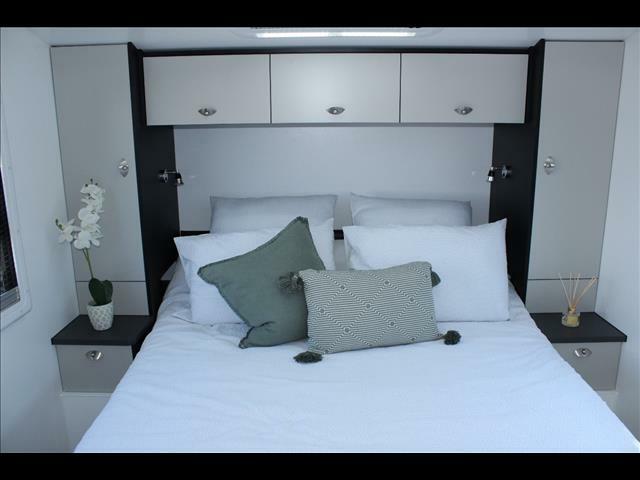 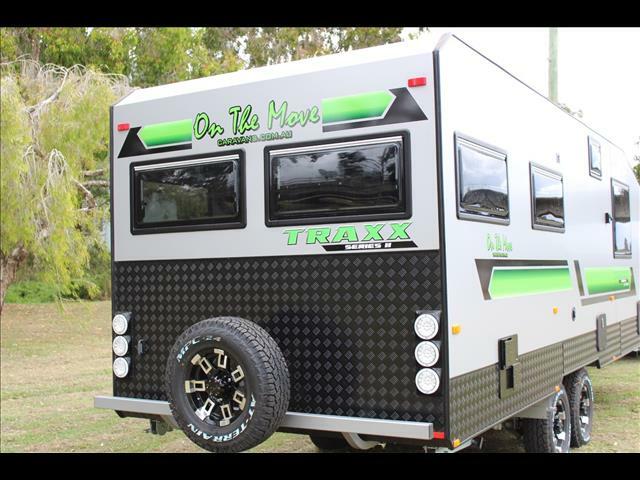 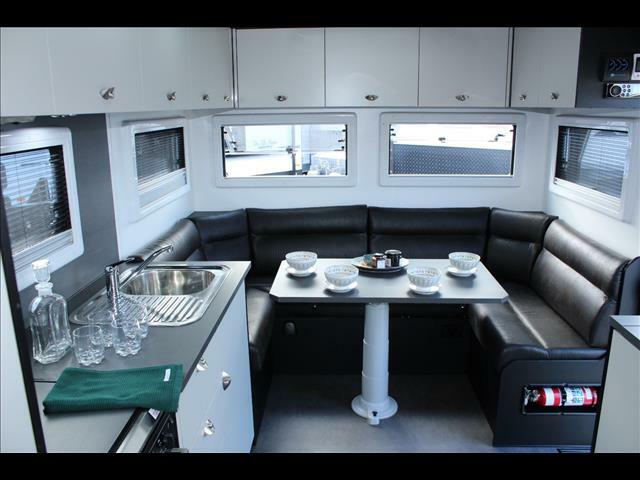 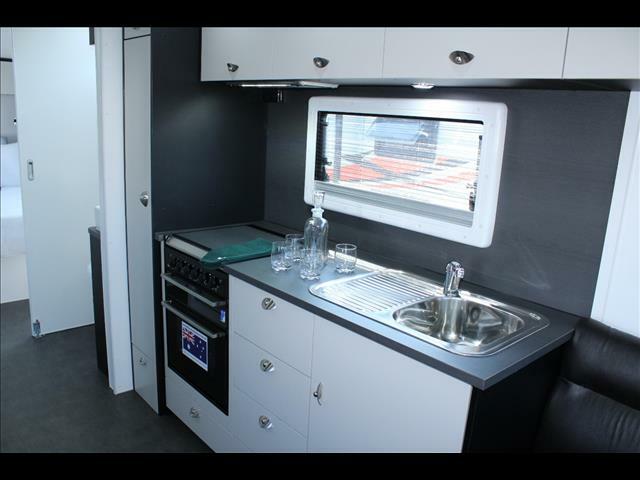 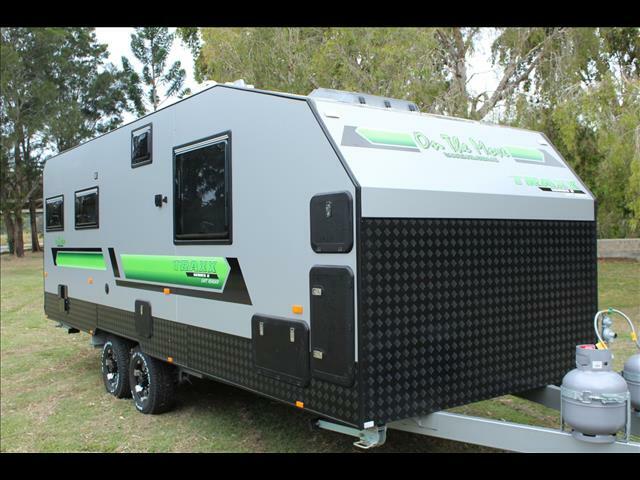 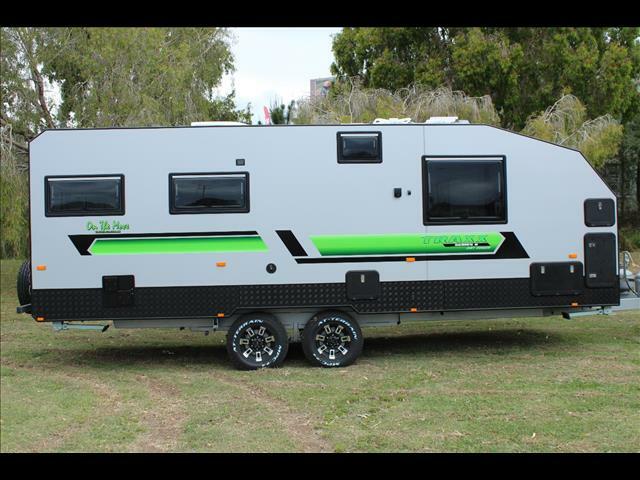 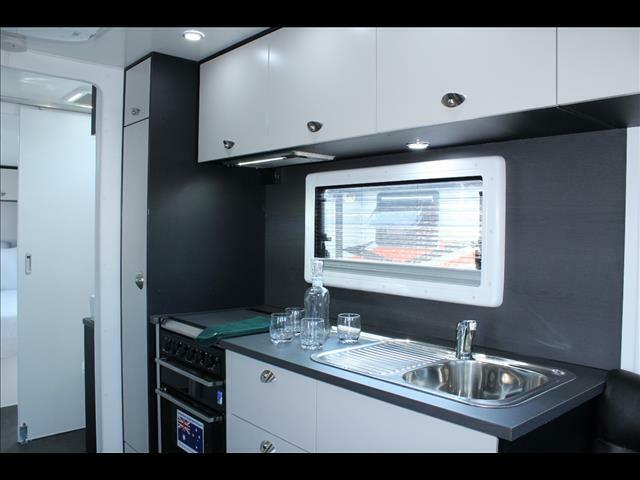 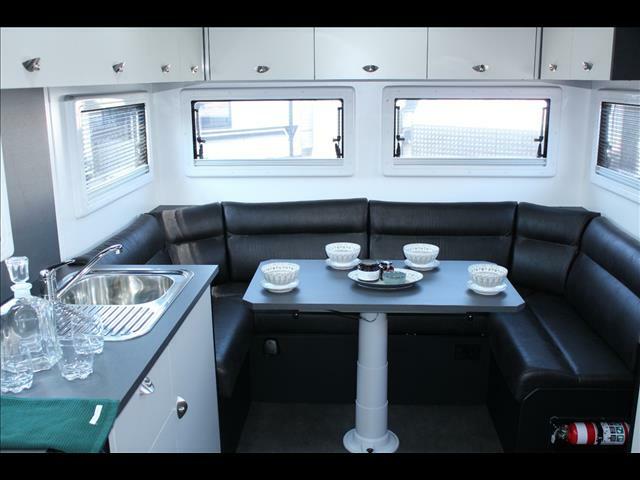 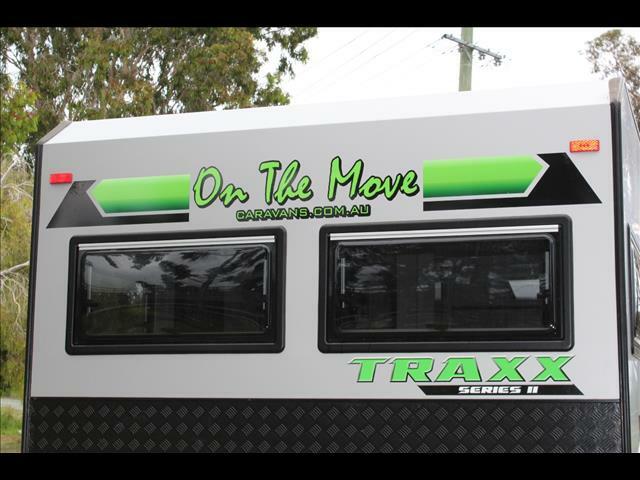 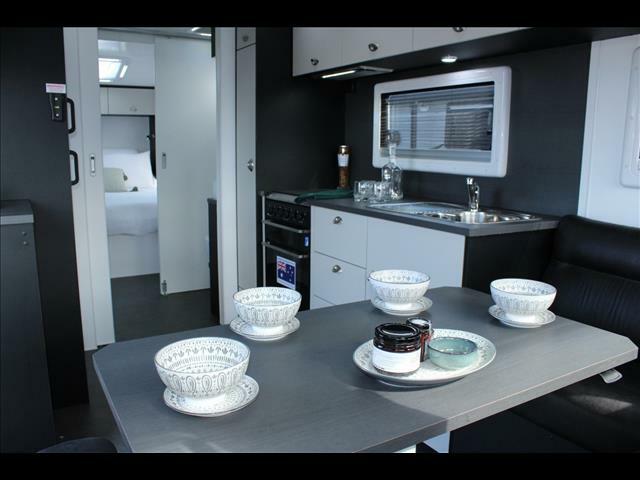 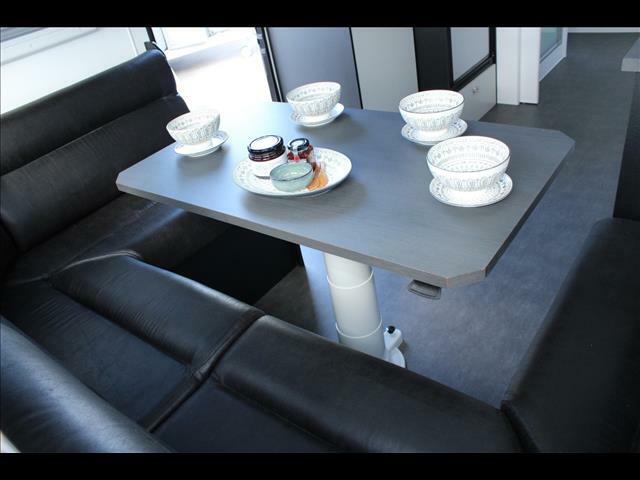 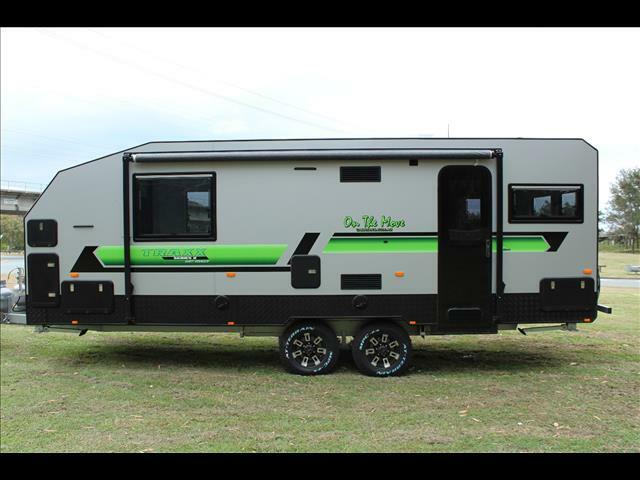 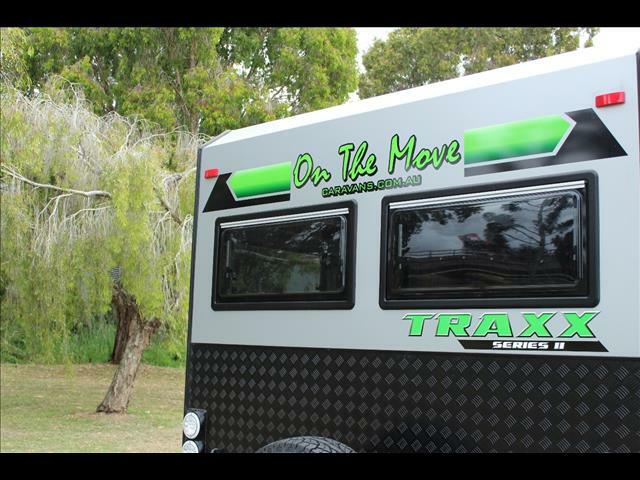 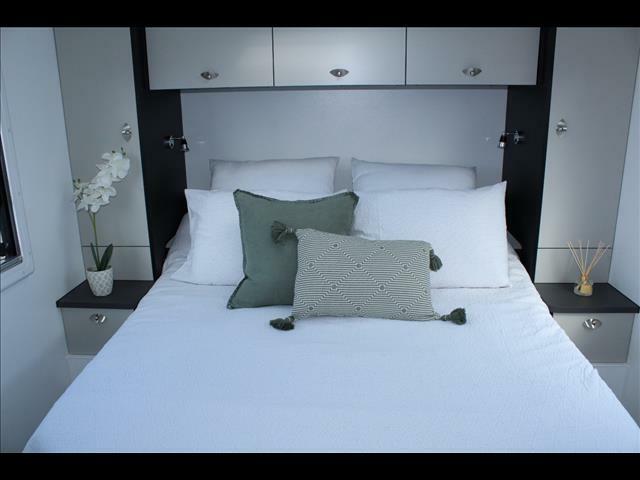 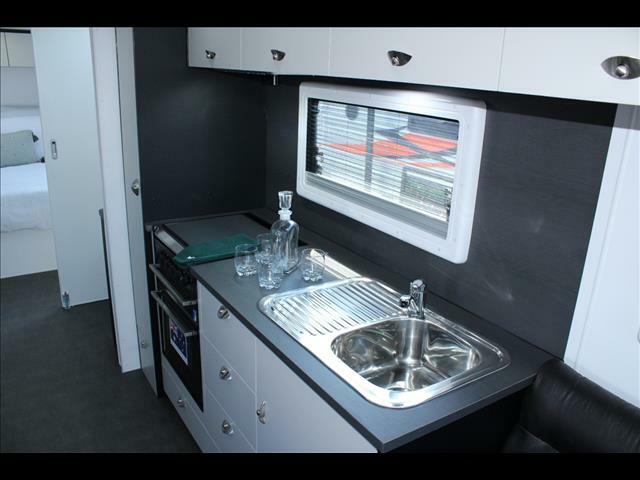 This 21&apos;6 centre ensuite caravan has an amazing floor plan, on entry you are greeted by a massive and comfortable Club Lounge with a table that has a telescopic leg that lowers and pivots to give easy access, create room and then drops to become an additional double bed for visitors. 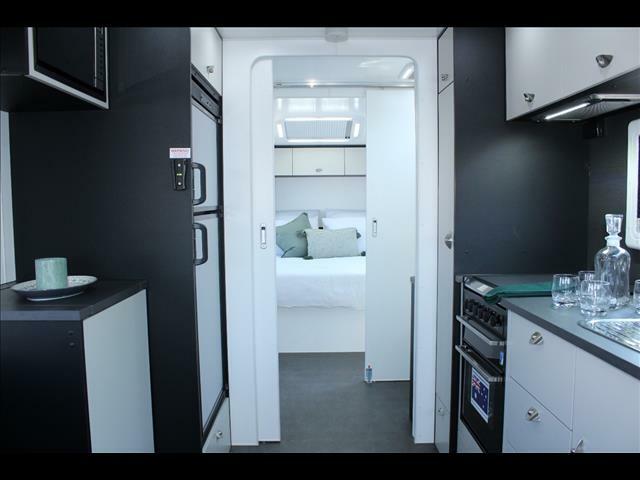 The kitchen boasts an oven, cook top, microwave, range hood, compressor fridge, stainless sink and an impressive amount of both bench space and storage. 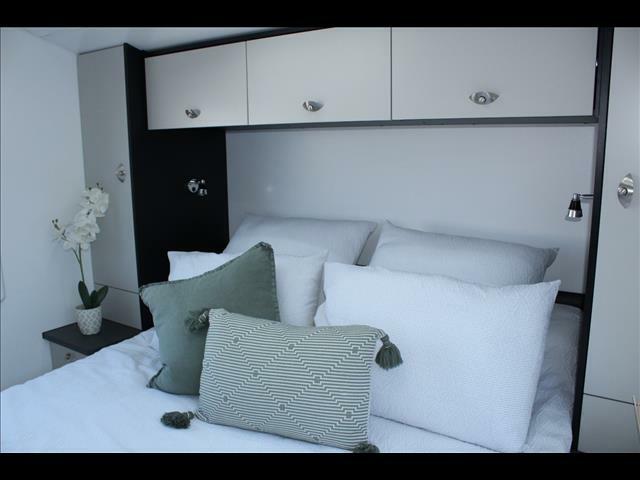 Two sliding doors separate the ensuite, from the master room and kitchen/living area. 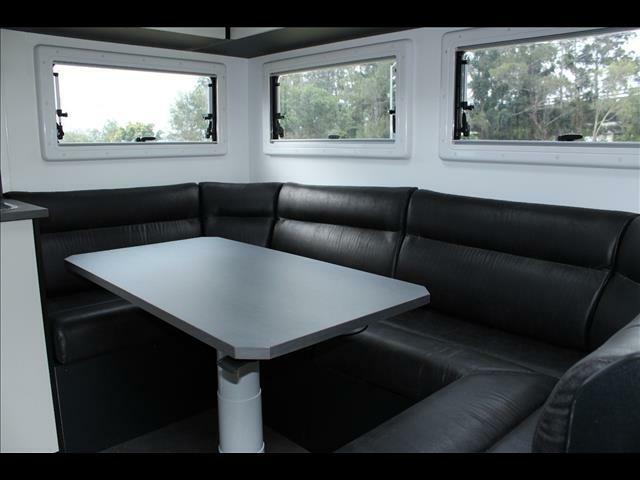 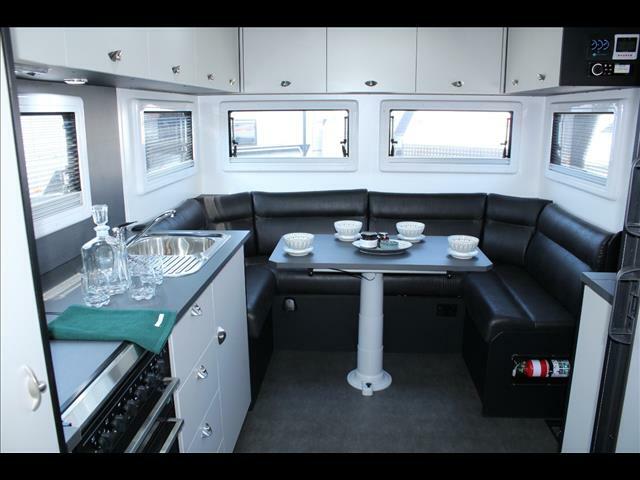 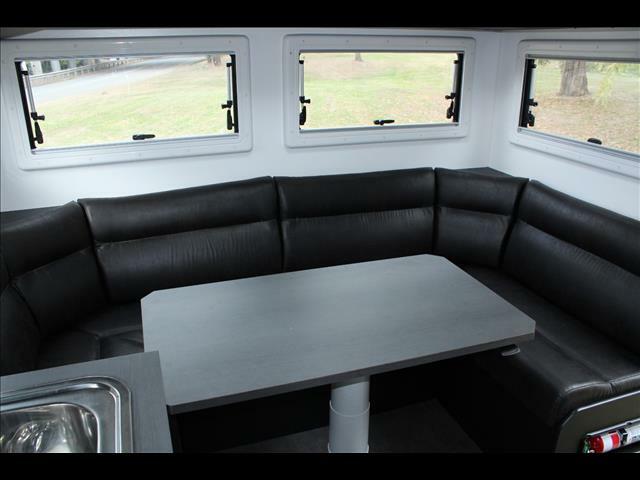 Large windows around the club lounge give an open and airy feel, this caravan would make the perfect choice for anyone about to hit the road for an extended amount of time. 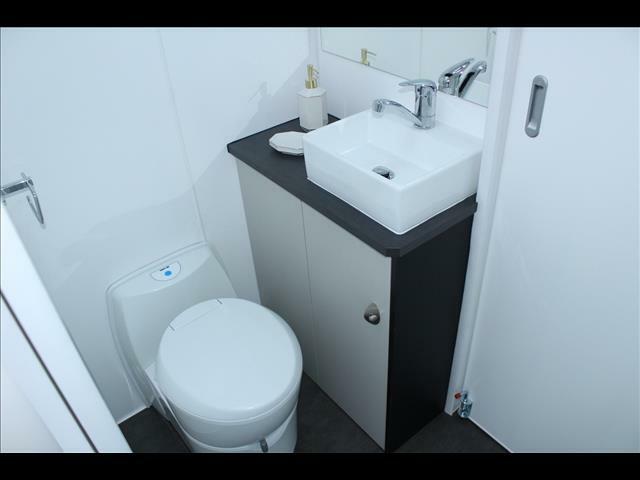 Don&apos;t miss out, this is a one of price on this stock unit only.